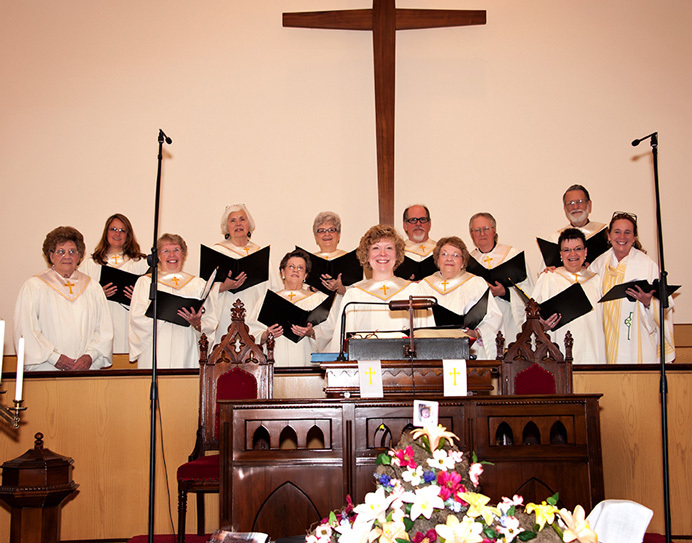 The Salem Presbyterian Church choir meets for choir rehearsals on Wednesday evenings at 6:30 p.m. If you love to sing, please consider lending your voice to this group. Even if you do not read music, please do not let that deter you. The important thing is to make a joyful noise!